Leoni holds a double degree in Biological Sciences at the University of Coimbra (UC) and at the Federal University of Santa Catarina (Brazil). He also holds a postgraduate diploma in Forensic Anthropology (Faculty of Sciences and Technology, UC) and in Science Education (Federal Institute for Education, Science and Technology of Santa Catarina, Brazil). He is currently a PhD candidate in Forensic Anthropology at the UC. 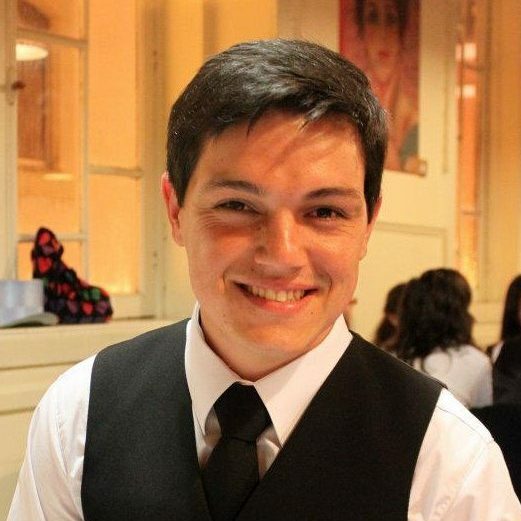 He is interested in human identification and develops research with the 21st Century Identified Skeletal Collection housed in the Laboratory of Forensic Anthropology (UC) and with the imaging database of the Coimbra University Hospital Centre. 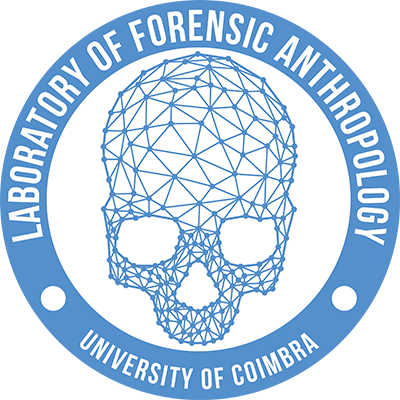 His research focuses mainly on contribution of the asymptomatic anatomical variations of the skeleton to the criminal investigation in forensic anthropology.